The trauma and orthopedic physiotherapy is a specialized area within the physical therapy that focuses on an accurate assessment, diagnosis and treatment of muscular injuries. Muscular injuries are injuries to joints, muscles, bone, soft tissue and / or nerves. 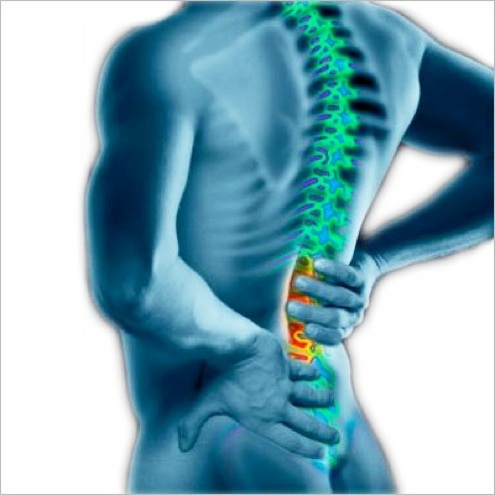 The most common diseases are treated sore neck and back, and shoulder injuries , hip and knee. In what situations is indicated? The physiotherapist will choose the most appropriate treatment based on the initial patient assessment, scientific evidence of treatments for each pathology and clinical experience itself. The physiotherapist will consider all these objectives when developing the physiotherapy treatment plan. We are working since 1999 in this field and daily handling patient strength of around 100 per day. Our treatment sessions are exclusively manual therapy, carried out by our qualified physiotherapists.